CttP #10: Paul Goldschmidt MRI Results, Justin Verlander Trade, and more! If you liked this show, you should follow Call to the Pen. 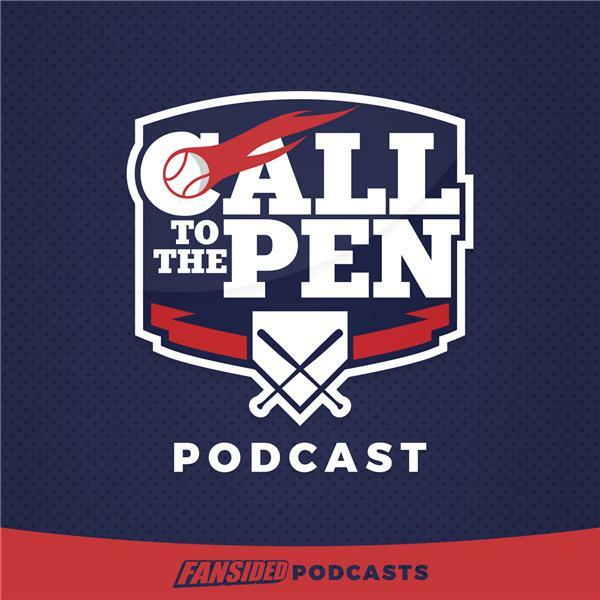 Welcome to the tenth episode of the Call to the Pen flagship podcast! New episodes Monday and Wednesday. Today Jon breaks news about Paul Goldschmidt’s elbow injury and MRI, and also breaks down the trade of Justin Verlander to the Houston Astros. Host and FanSided contributor Jonathan Platek brings the breaking news of the results of Paul Goldschmidt’s MRI, and discusses the possibility of Goldschmidt being shut down to keep his injury from recurring. Jon also discusses the recent trade sending Justin Verlander from the Tigers to the Houston Astros, who have been desperate for Starting pitching help. Jon also breaks down the trade from the perspective of the Tigers, and discusses the relative value of the three prospects they received in return.